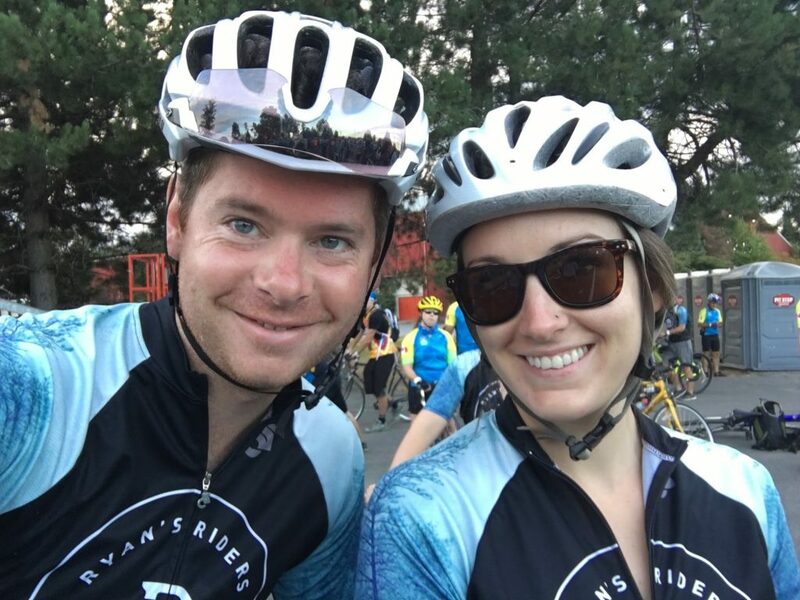 In a few short weeks, my better half (Laura Cole) will be participating in her fourth straight The British Columbia Ride to Conquer Cancer. Please show her support by donating to her ride! If you know Laura, then you know how important this event is to her and her brothers. From participating in the event and fundraising for the past four years, her belief this event saves lives and keeps families together has never been stronger.